What if I also told you that this framework wasn’t limited to the big budgets and massive marketing machines of Hollywood? In fact, many of their techniques are particularly well-suited to helping fiction writers reach more readers and provide readers with a deeper, richer story experience. Wouldn’t you want to know more? That’s what I want to talk about over the next few weeks–a concept that film, television, business, and marketing industries have been using with great success for the past decade, but has seen only limited use in the publishing industry. 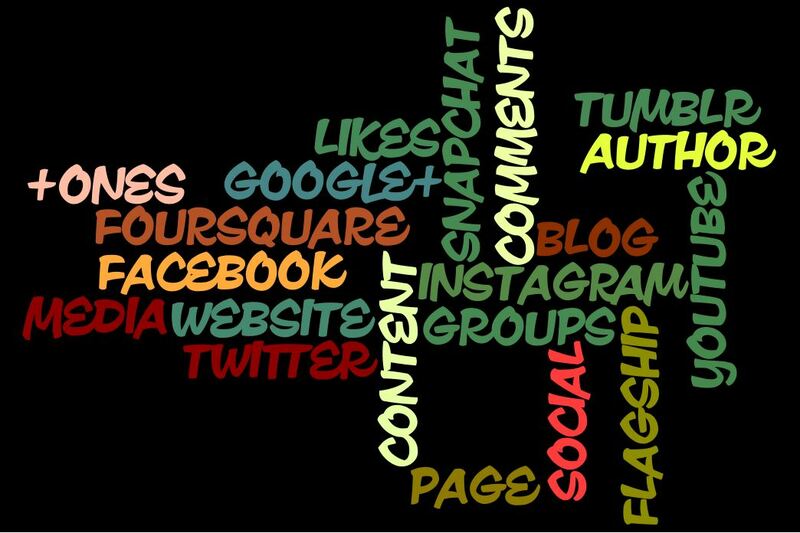 Transmedia simply means using multiple media platforms or channels to communicate a message or story. We’re going to focus on transmedia storytelling, a type of transmedia that’s particularly well-suited to writers’ needs and natural skills. In other words, a transmedia story might be told primarily in one format (film, video, comic book, etc), but have additional content available to fans in other formats. Take BBC’s Sherlock television series. It’s terrific on its own–you don’t need to go anywhere else to feel like you understand the story. 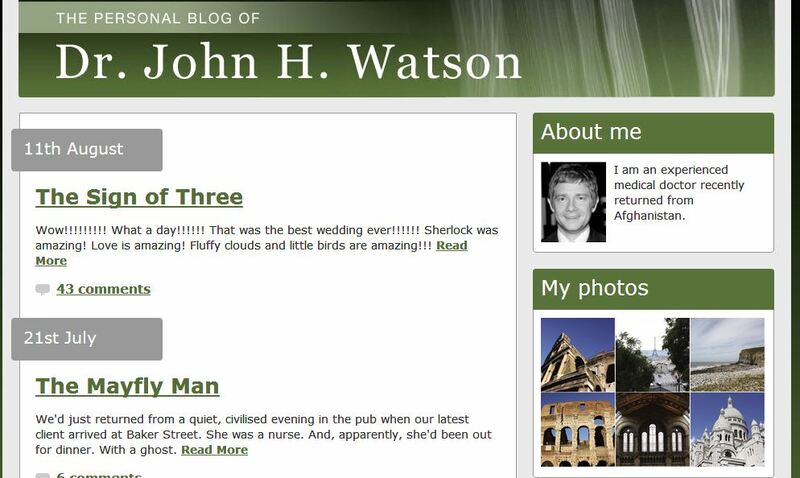 If you’re passionate about the show, though, and want to dig deeper, Dr. Watson’s blogs (the ones mentioned in the show) are actually published in tandem with the television episodes. This is only one example of transmedia storytelling. Next week, we’ll look at more examples and dig more deeply into what transmedia storytelling is and isn’t. If you’re anything like me, though, you already have plenty of non-writing items on your to-do list. Why should you want to add one more thing? Especially something that–let’s be honest here–looks like it might consume more of your valuable time and energy? Not only that. Transmedia storytelling can also provide purpose and direction for all those social media platforms that we’re “supposed” to be using as writers. Over the next few weeks, we’re going to take a closer look at transmedia storytelling. I’m not an expert in transmedia. I’m just another writer–a writer who is passionate about reaching more readers and engaging with them more deeply. I’m convinced that transmedia storytelling provides a set of underused tools that can help writers to accomplish these goals and more. I hope my enthusiasm rubs off! I also hope that, as I share examples, ideas, techniques, and resources over the course of this blog series, I’ll inspire you to try a transmedia tie-in for your story world. I can’t wait to see what transmedia experiments arise over the next few months! Please share your thoughts on transmedia–possibilities, ideas, experiments, hopes, whatever!–in the comments.